 Need help with your Cygolite product? Contact us. NOTICE: If you used the contact form between March 21st and March 25th, 2019 we may not have received your message due to maintenance operations at the time. Please email us if you have not received a reply from customer service within 2 business days.